If you have even a tiny bit of hoarder in you, you likely find it really hard to part with the piles and piles of clothes, shoes, and accessories hiding in your closet. Some reasons are legit and are bound up in the fears and insecurities about what it means to give up something that you used to identify so strongly with. Other reasons are just crazy, because, no — despite Justin Bobby (all hail the return of The Hills) making them look oh so good, baggy hipster beanies are never coming back in style. Of course, for those of you for whom some of these items are still integral to your wardrobe, we salute you (after all, there's nothing more stylish than a woman who loves and owns her style). But for the rest of you, we're about to make things really, really easy. We ID'd 12 items that almost all of us probably own, but most haven't (or shouldn't have) worn in ages, and will not want to wear again — donate these space wasters, reclaim your closet, and rest happy knowing that you couldn't accidentally dress like an extra on Laguna Beach, even if you tried. On the other hand, a dress that hugs in all the right places or a pair of jeans that look like they were made just for you — those are definite winners. Everyone has that one pair of Adidas Superstars or white Converse high-tops that you wore one too many times to a muddy day in the park or had beer spilled on them every weekend in college. So why do we always hold onto them for so long? They're gross — toss them. 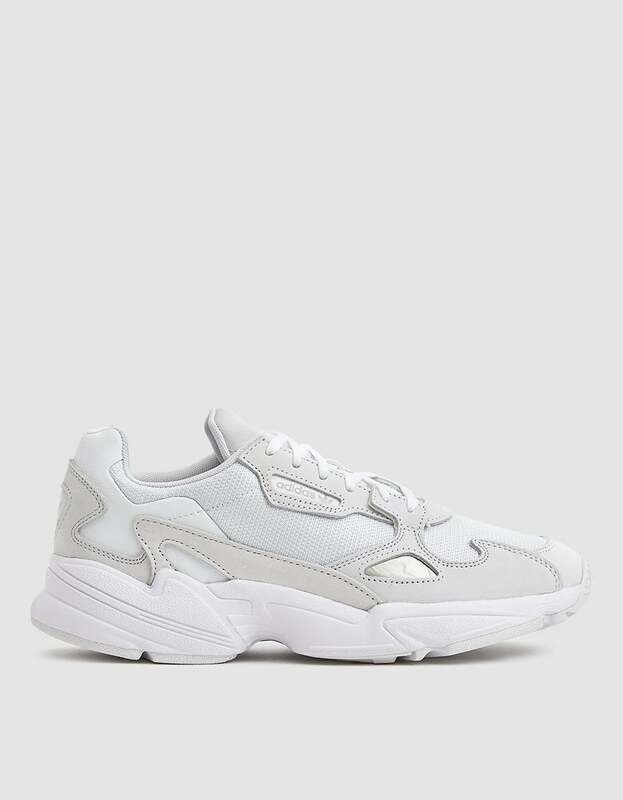 Nope, we're not giving up on dad sneakers quite yet. Someone convinced you that you needed to have a "business professional" look before interviewing for your first jobs, and you spent too much money on a pair of pants that did you no favors. It's time to let those go. Unlike an untailored pair of slacks, these add shape while still managing to be office-appropriate. Not only are you not fooling anyone, you're also contributing to a whole industry of crime, human trafficking, and child labor. 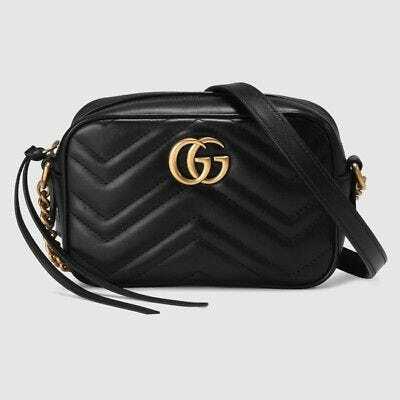 With e-commerce sites like The RealReal, Heroine, Vestiaire Collective, and good 'ole eBay you've got oodles of gently loved designer handbag at your fingertips. Photo Courtesy of The Sleeper. We're grown-ups, which obviously, has its downfalls (i.e., bills, bills and more bills), but it also means getting to do all the grown-up things you always dreamed of doing. And for us, that means real, proper pajamas. Whether you go for a two-piece set or a nightgown, finally ridding yourself of the 20+ college T-shirts, flannel pants, and boxers will do loads for your closet space and your confidence. The one from that conference your best friend dragged you to. The one from your cousin's wedding. The one you bought when your purse bottomed out that one time. Get rid of 'em, get rid of all of them (except for maybe one good one). When it comes to practical, durable totes for all your grocery, gym clothes, and junk-carrying needs, there are a lot more options than just another sand-colored tote. Photo Courtesy of Alo Yoga. No matter how delicately you wash your leggings, if you're rolling around the carpets at Pure Barre and wearing them on repeat, they're going to pill and it's not going to be cute. If you're serious about getting #fit, you're probably wearing leggings on at least a three-day-a-week basis. And if you're not (we feel you! ), we're betting you still frequent your leggings drawer because, well, they're great. With all that stretching and wearing out, investing in a good pair is never a bad idea. 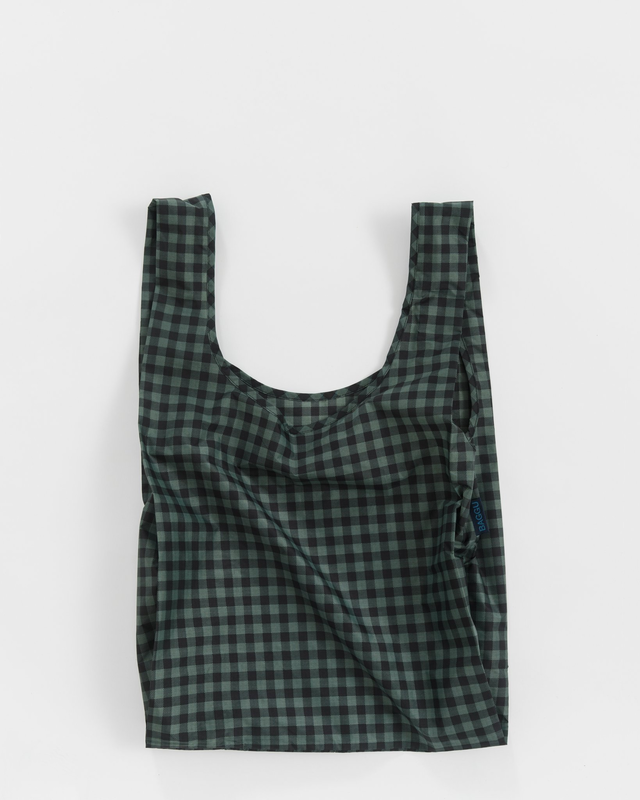 Photo Courtesy of Acne Studios. 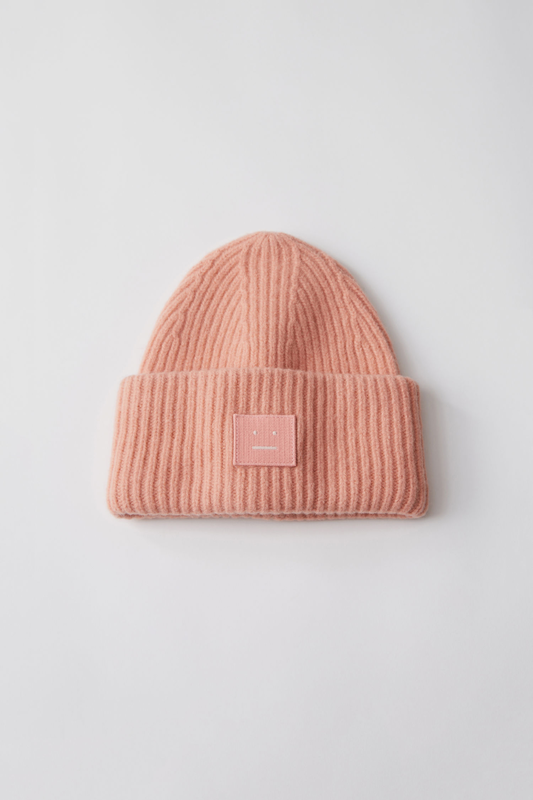 Finally, the days of slouchy beanies that don't fit and require constant adjustments are behind us. And while you're tossing those in the donation bin, maybe do the same with all the non-prescription horn-rimmed glasses you bought at Urban Outfitters to "look smart." These more-fitted and less over-the-top beanies will keep you warm and look cool this winter. While tried and true, we can push our jean jackets to the back of our closets for a moment. Take a deep breath, you can do it. That wasn't so bad, was it? Ye olde blue won't be missed during the cooler months when there's a sumptuous, slouchy longline blazer ready to be worn with nearly everything for ultimate comfort and polish. If you're anything like us, your jewelry box is a mess of tangled chains and rings that all look like they could use a good scrub. And for some, that's exactly what you should do. 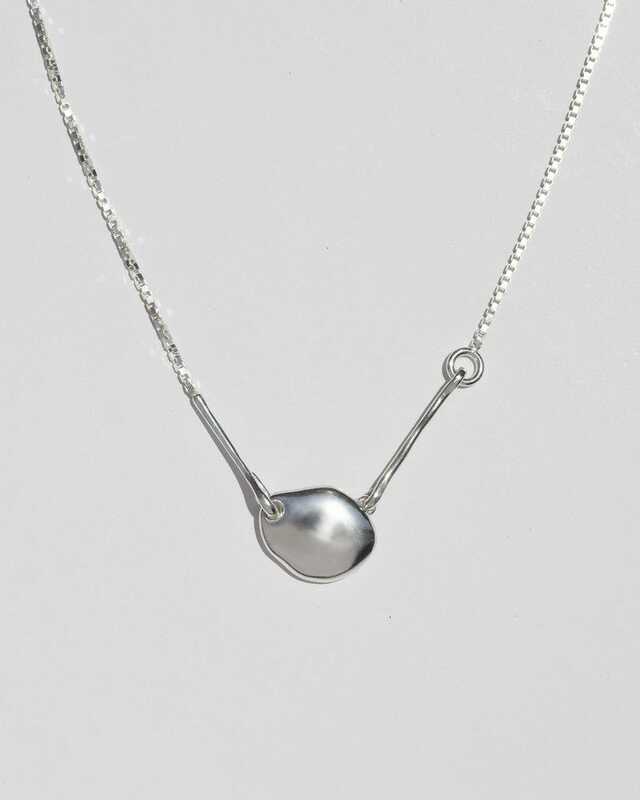 But for a lot of lesser quality jewelry pieces, the best you can do is toss them out. You know — those wear everyday, with anything pieces of jewelry that'll last you forever if you take care of them. You don't have to suffer, you know. 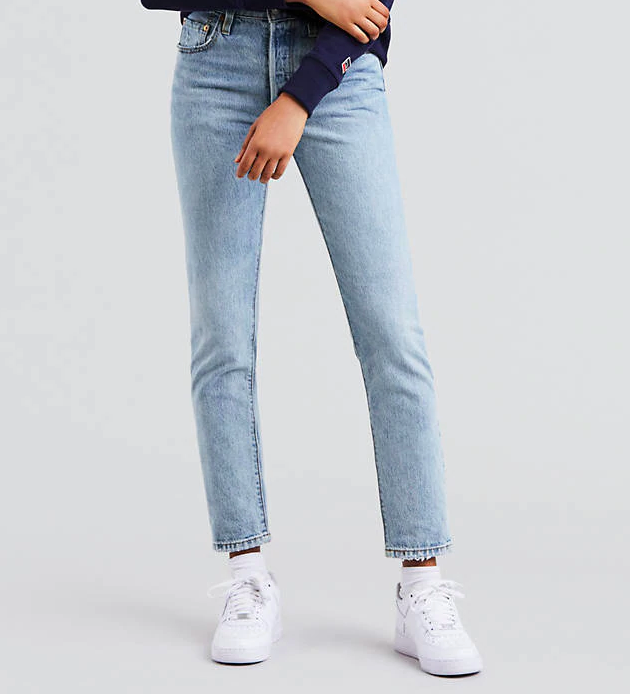 There are indeed well-fitting jeans that don't restrict your organs and force you to sit in contoured positions all day. There's a reason Levi's have been around for...well, pretty much forever. That old pair of sneakers you keep around for rainy days aren't doing you any favors. You can safely say good-bye to weathered soles that only come out when the elements get wet and slushy. They mean no harm but do no good. 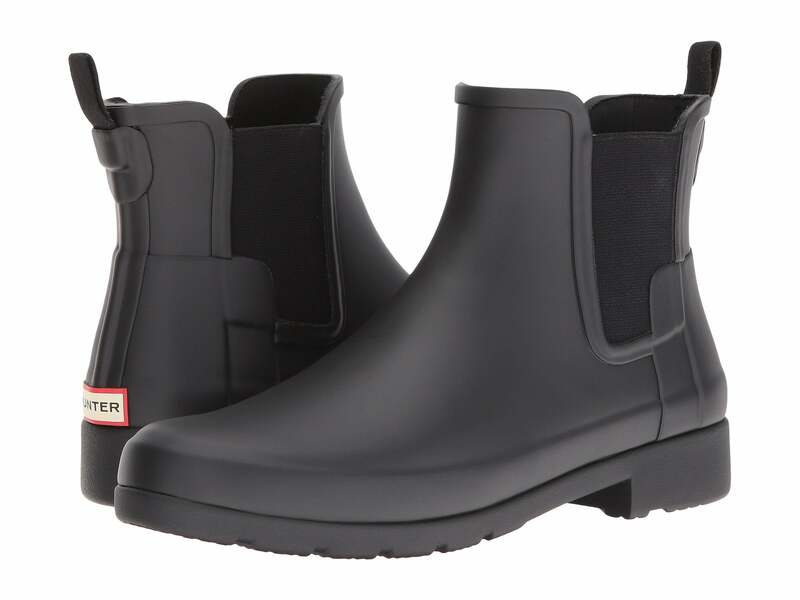 Invest in a pair of rain boots that are sleek and pair well with your wardrobe. This way, commuting to work in inclement weather doesn't mean wet socks and hiding your face from your boss on arrival. Face it, there comes a time in every coat's lifespan where it needs to be replaced — especially if you live somewhere with real, negative temps, white-out blizzards, winters. Of course, you'll need some sort of parka to survive the cold, but a good wool coat will last you forever if you take good care of it. 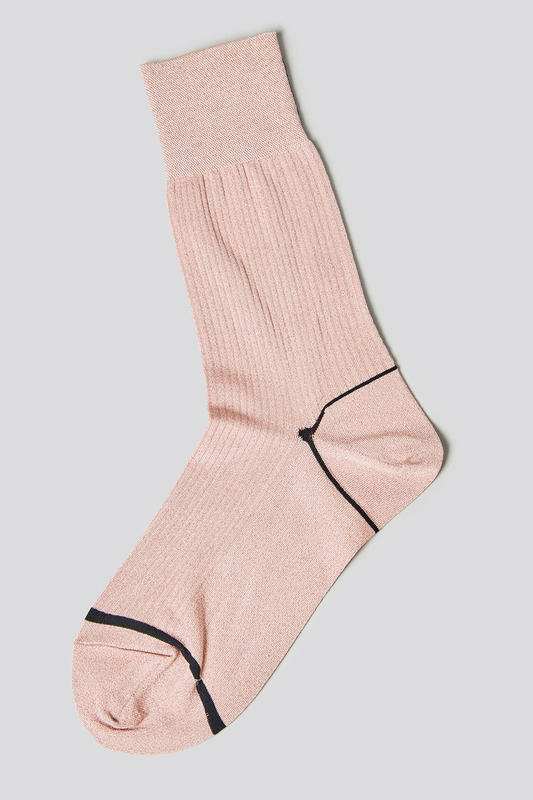 More and more, we're turning to socks for an extra oomph to any outfit.